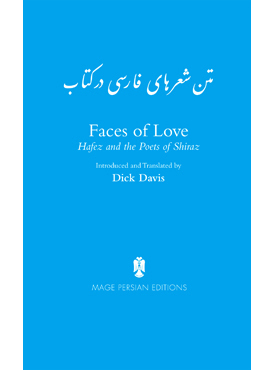 Davis read English at Cambridge, lived in Iran for eight years (he met and married his Iranian wife Afkham Darbandi there), then completed a PhD in Medieval Persian Literature at the University of Manchester. He has resided for extended periods in both Greece and Italy (his translations include works from Italian), and has taught at both the University of California and at Ohio State University, where he was for nine years Professor of Persian and Chair of the Department of Near Eastern Languages, retiring from that position in 2012. In all, he has published more than twenty books.